Employees can submit/edit availability and time off requests from Jolt Lite or logged into the Jolt Web Portal online. 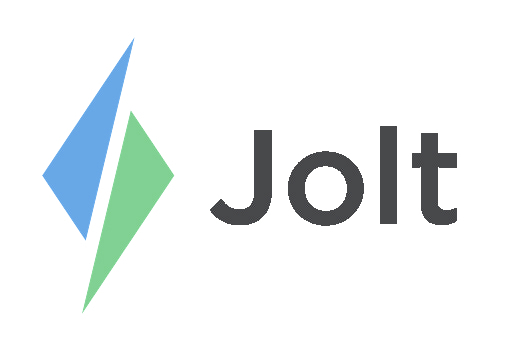 Location Website Admin's access are also able to submit requests on behalf of employees through from the Jolt Web Portal. Admin's are not able to delete or edit requests. This is to protect the privacy of the employee. Refer to the video on Requesting Time off and Availability to learn more. 1. Select the tab for Unavailable to Work. Note that the star icon is a tab for Preferred to Work requests which will be submitted in the same way as unavailability requests. 2. In the upper righthand corner select +New. 3. Tap to select the employee you would like to submit an availability request on their behalf. 4. You may only select one employee at a time. 5. Tap to select the Days each week you would like to mark as unavailable. 6. Tap on the days that you are unavailable. 7. The next step is to enter the times the employee is unavailable to work for those days. The default set is All day so if you want to narrow the time in that day to be more specific, swipe this setting off. 8. Once the All Day option is turned off you will see a timeframe appear. Click on the default time to allow for edits. 9. Input the Start and End time that the employee is unavailable to work. 10. Explain the reason for the request in the text box provided.